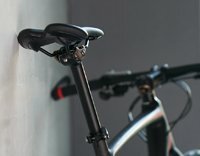 TBEA Innovation Bicycle Award for the JD-YSP16 Suspension Seat Post. 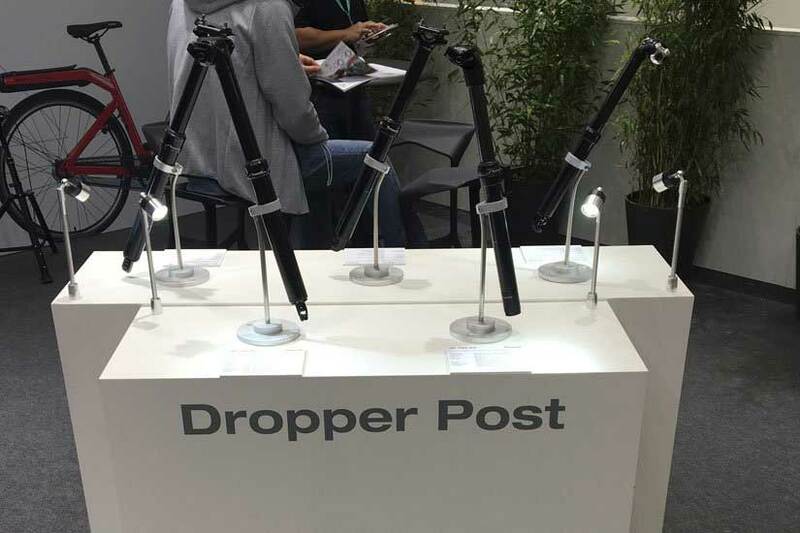 red dot Award 2016 for JD-SP129 Seat Post. 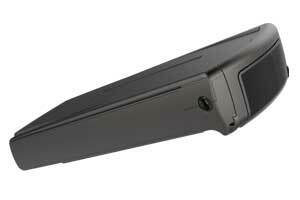 Introduction of the INTEGRA frame design and FleXpack batteries. JD Europe is expanding its service portfolio in Central Europe with a new European headquarter at Bad Nauheim, Germany. Introduction of the new M25 central motor and LogiX Line. TBEA Innovation Bicycle Award for the TranzX M07HC Center coaster brake bicycle. Cooperation with TÜV Rheinland is officially announced. Focus of the cooperation is battery safety. TranzX is winning the iF Product Design Award 2012 for the Gryphon bike. JD is again winning the EUROBIKE Gold Award: this time with the highly innovative Automatic Gear Shifting system (AGT). JD establishes a new battery testing laboratory at its electric mobility & e-bike factory in Dongguan, China. JD is winning with the Eagle e-bike the first time the EUROBIKE Gold Award. 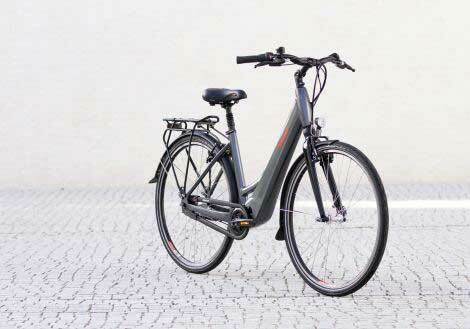 The innovative design became a trend-setter for a completely new class of e-bikes: the compact class. 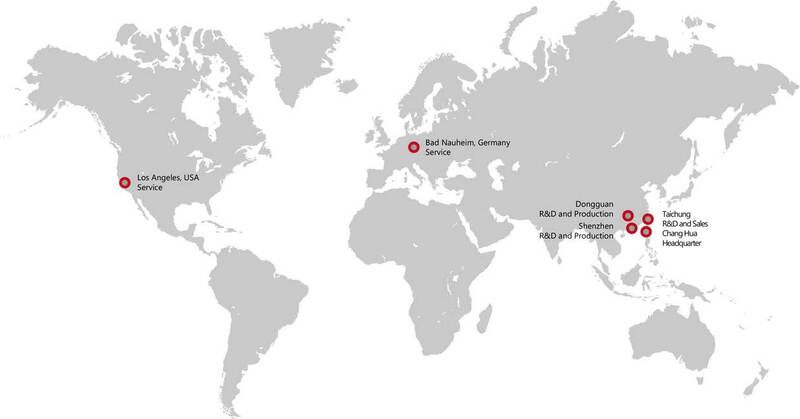 JD extended global expansion with new European office in Germany – JD Europe Components GmbH. 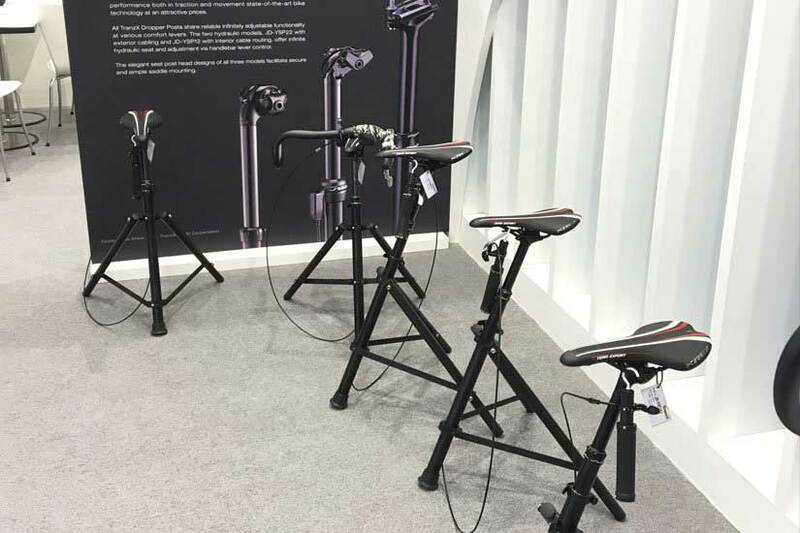 JD launched TranzX Power Support Technology at the 20th Taipei International Cycle Show. To set up the Innovative Tech-application & Development Center in Taichung, Taiwan. Forbes magazine votes JD’s kick scooter one of the 10 most popular toys of the last 100 years and the most popular toy of the decade. 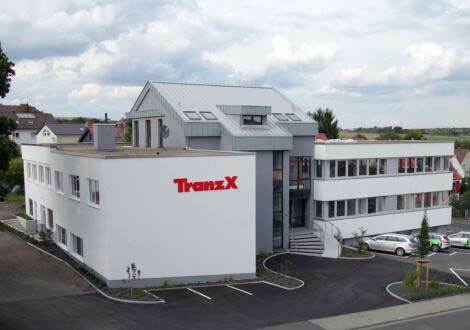 TranzX Initiates ambitious plans for new drive system technology and electric bikes. JD opened Melton Industrial Co., Ltd. In Dongguan, China - to further expand manufacturing capacity. JD introduced JD Bug brand for trendy mobility and youth products. TranzX receives ISO 9001 certification for its quality management system. 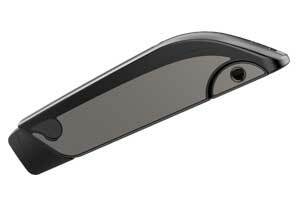 In the United States, JD’s sleek, fold-and-carry Razor scooter becomes the hottest selling product of the 2000 holiday shopping season – selling millions of scooters within a year from of its debut on. JD was awarded Taiwan’s prestigious Rising Star Award for outstanding business performance and making a significant contribution to Taiwan’s national economy. JD commences research and development of environmental-friendly electric mobility systems. JD invested in China, beginning construction of JD Metal Industry Co., Ltd. In Shenzhen, China. 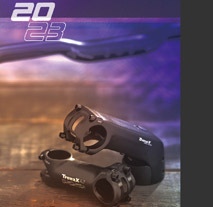 JD launched TranzX brand for bicycle components and successfully markets brand globally. 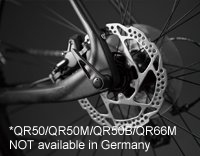 Cooperation with GT Bicycles USA, producing a variety of bike parts and accessories. Company extends factory capacity, adds high-tech laser equipment and initiates aluminum welding production. 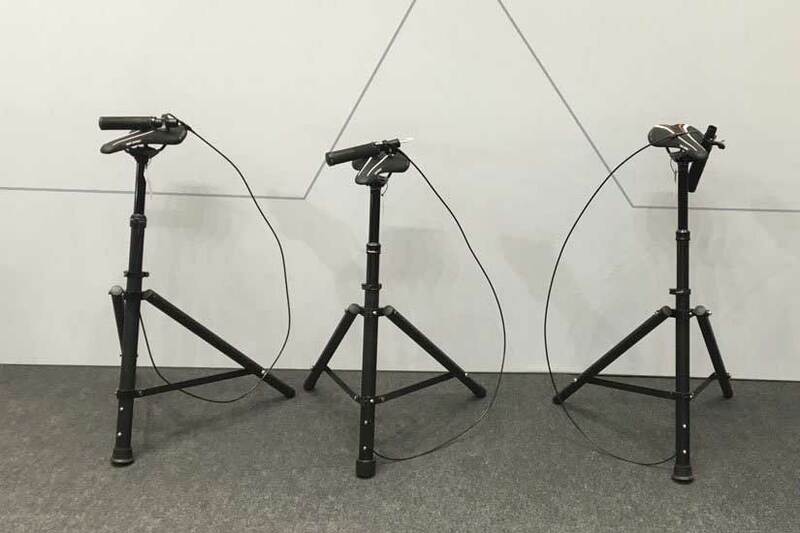 Gino Tsai and Tina Lin established JD Components Co., Ltd. as a manufacturer of aluminum bicycle components. 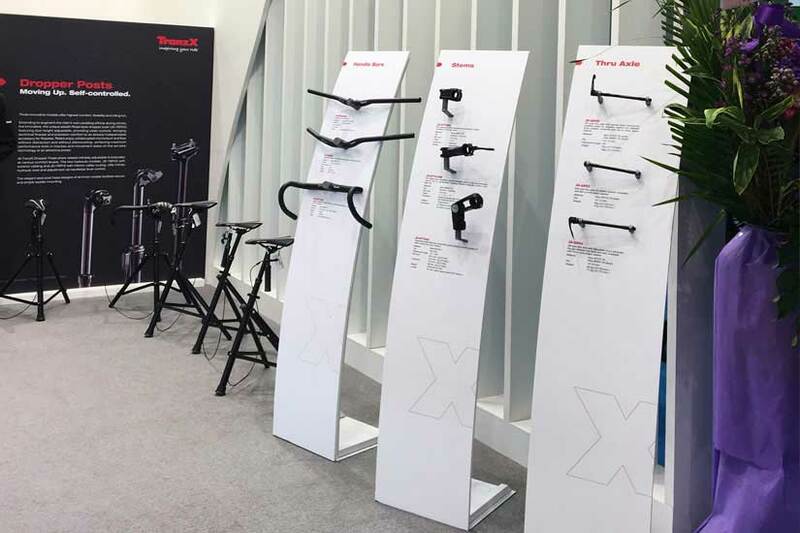 TranzX design and the R&D Team came together to coordinate the TranzX Engineering Service (TES), striving to include complete bicycle manufacturing capacities in its function. 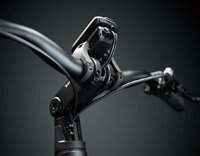 The company brings in more than 10 years of developmental and design experience to optimize e-bikes, carrying this quality over to its unique Engineering Service. 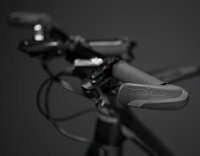 TranzX philosophy encourages close contact with customers, enabling the adaptation of e-bike systems and components to further bike design in ways riders want to see. TranzX assisted in the development of concepts and prototypes as well as in engineering matters while covering the entire development process. 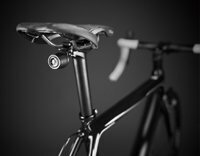 The TES aim’s to develop new Bike concepts yearly with a strong focus on product innovation . 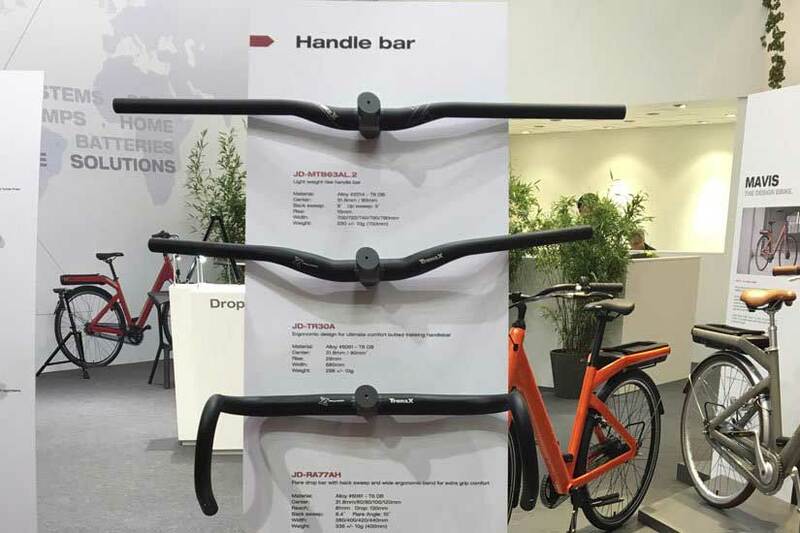 TranzX is that way offering bike manufacturers alterative innovation options that span things like frame design and to ensure customer satisfaction. 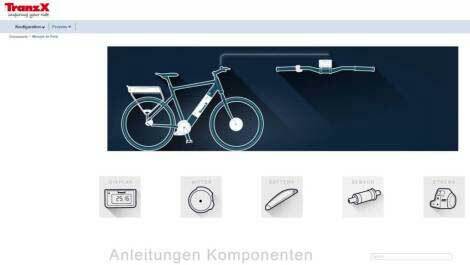 The TranzX product family offers a broad range of entire end-to-end e-bike systems, consisting of: sensor, motor, display and battery. 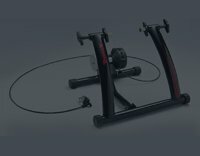 These product combinations are recommended by TranzX to guarantee highest functionality and an unmatched riding experience and satisfaction for the users for many years to come. 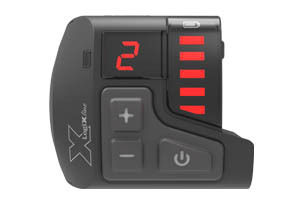 Some product variations feature special TranzX innovations such as the award-winning AGT shifting system, the LogiXline CAN bus based diagnosis software and high-end displays with Bluetooth connectivity. 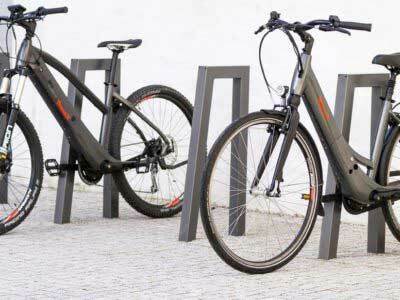 So whatever your needs are : TranzX can provide you with the e-bike system you need. More than this: you can order our e-bike systems branded as TranzX or with your own brand name – just as you prefer it. The TranzX INTEGRA is the first completely integrated frame-drive concept for e-bikes. The powerful mid-mounted motor and the specially shaped battery are integrated directly into the frame. This results in the biggest advantage of the TranzX INTEGRA: the low positioned mid-mounted motor and the arrangement of the batteries ensure excellent weight distribution, safe handling and extra riding comfort. The aluminium frame is the most important element, accommodating the motor and the batteries. 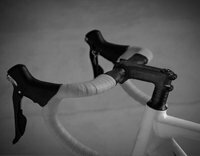 What makes it so special is not only its high stability but also a geometry that is oriented to comfort and dynamic riding. Well-balanced lines and a harmonious frame design round off the TranzX INTEGRA concept convincingly. FleXpack is another highlight and part of the INTEGRA Concept. 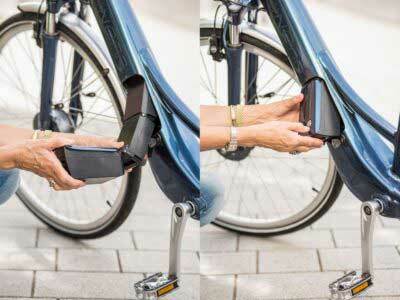 The flexible intube battery makes insertion and removal easy. Additionally it is perfectly protected during the ride. It is the first fully integrated frame and drive unit concept for e-bikes. 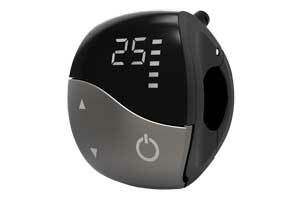 The powerfull drive unit and the specially shaped battery are integrated directly into the frame. The M16 Central Motor: Lightweight, compact and reliable, fully integrated into the INTEGRA frame design. 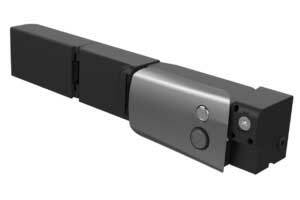 In combination with the FleXpack battery the new standard for fully integrated e-bike drive systems. M16 series Motors are provided with LogiX diagnosis software based on CAN bus technology. 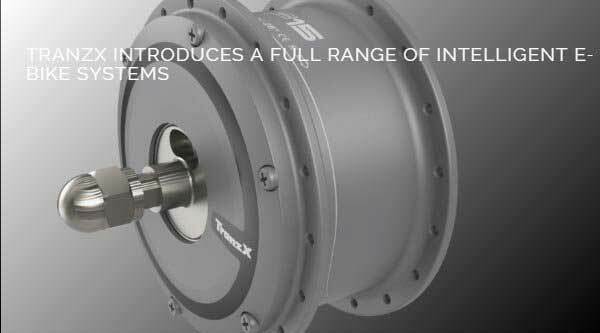 Whatever your drive system needs, TranzX can offer you a tailor-made solution that will match. 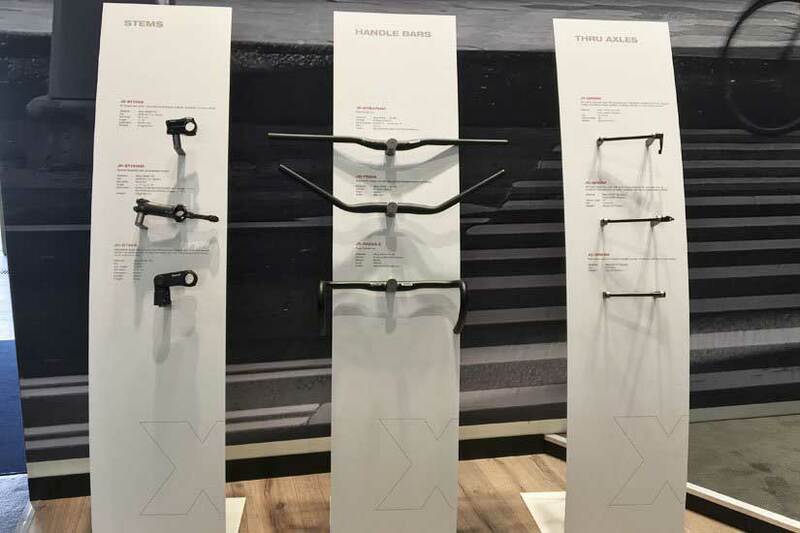 The TranzX product family offers an extensive variety of components, enabling TranzX to offer bike producers around the globe flexibility and a multitude of innovative drive system choices to suit each particular e-bike concept. From single components as front-, center- or rear motors up to entire end-to-end systems, consisting of sensor, motor, display and battery, TranzX can provide you with a reliable solution that will suit your needs. Engineered to overcome the disadvantages of typical front and rear hub motors in terms of size, weight, power and efficiency, the entry-level F15/R15 retains the standard elements of a hub motor regarding low price and flat land operation while resting at just 2.46 kg. 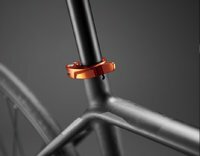 Compatible with a coaster break, the superlight F15/R15 leaves open all rear hub options for derailleur or hub gears, meaning no constraints for riders with these features. With ultra-low vibration and noise and LogiX technology based on CAN bus, the F15/R15 has a torque range of 14-45 Nm and an efficiency percentage of 82 percent. The M16 Central Motor series possesses a simple frame interface, integrated design and is compatible with several different battery types. 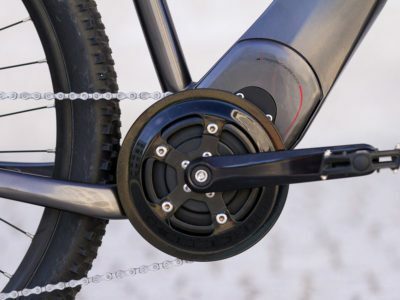 Designed to hold the superior riding characteristics of a bracket motor with the competitive price of a hub-motor, the M16 series types are compatible with coaster breaks and equipped with an integrated RPM sensor and controller, making it ideal for entry-level riders. All M16 series Motors are provided with LogiX technology based on CAN bus. 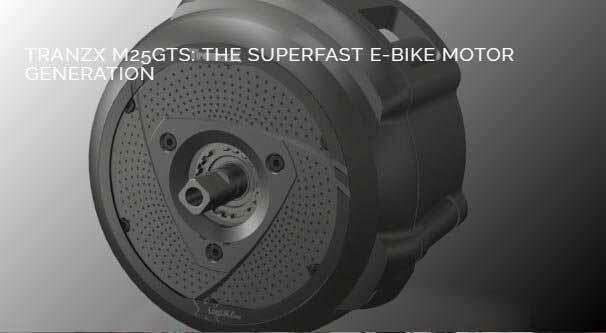 The M25 Motor series is extremely capable and generates a surge of power comparable in strength to much larger e-bike motors. 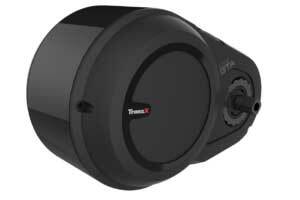 M25 Motors are available with a broad range of torque to suit your needs and are compatible with coaster brake. As one of the first to be integrated successfully into the frame design, the M25 sets a new standard for e-bike aesthetics. Provided with LogiX technology based on CAN bus, operating at 78 percent efficiency to offer a smooth, enjoyable ride. 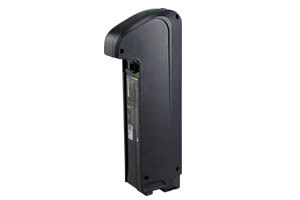 TranzX Batteries consist of the most exclusive and advanced Lithium-Ion battery technology. We use premium brand cells in combination with the advanced own battery management know how from our own battery test laboratory. This outstanding combination of quality products and many year’s experience guarantees high reliability, long life, and outstanding coverage with a compact size and light weight. Our batteries are subjected to numerous quality and safety tests before they become available on the market. TranzX high-performance Li-Ion batteries are available in all common designs as rear rack, seat tube, down tube and in tube solution to suit all e-bike manufacturers needs. The wide range of TranzX control displays range from extremely compact entry-level models to premium models with numerous applications. All displays are very easy to handle and regulate. The combination with the LogiX diagnosis system provides in addition a simplified service and better performance. 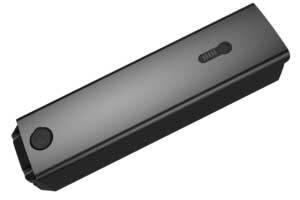 Additional USB ports offer the support of extensions or can be used for charging smartphones. 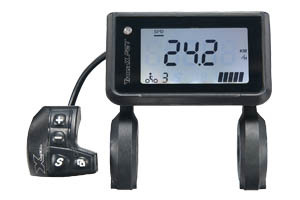 High-end displays as the DP24 offer state-of-the-art DOT Matrix LCD screens as well as connectivity with COBI, Teasi and Bluetooth support. 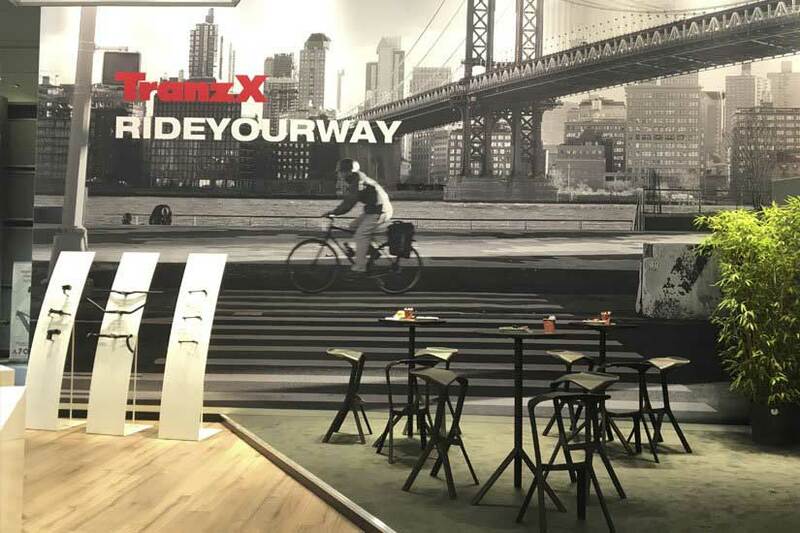 The TranzX brand is dedicated to serving the rapidly evolving needs of the entire bicycle industry. 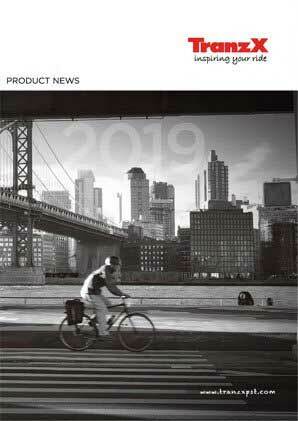 Every year, our extensive range of highly specialized products for the electric mobility and traditional cycling sectors are updated and overhauled, introducing new breakthrough technology and meeting the industry’s highest component standards. Since 1992, TranzX has been a leader in the industry – recognized for excellent design, practicality of application and superior quality. 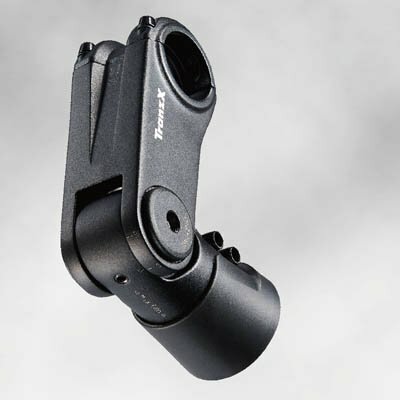 TranzX manufactures a broad range of high-quality bicycle components. 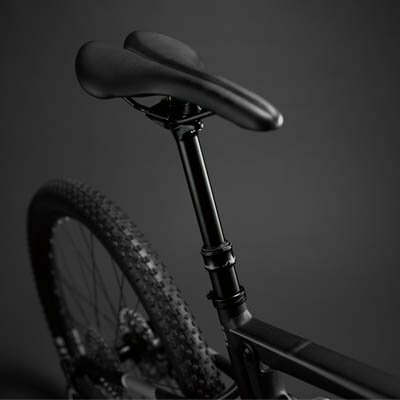 The product range includes stems, bar-ends, suspension seat posts, quick releases, handlebars, front forks, accessories and a multitude of other specialized components. 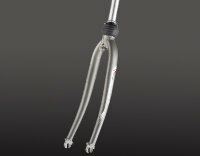 Adjustable angle stem, featuring internal cable routing and threaded spacer system as replacement of star nut inside the fork. Integrated look for stem cover and cone size. 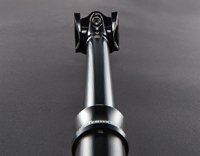 Our adjustable seat post equips air pressure actuation–freely and easily adapting your seat position according to the terrain you meet. The MICRO adjustment offers quick and easy seatpositioning, with reliable and robust technology–virtually No Play!! The goal is to offer customers the best possible service quality; therefore, you will regularly find new solutions to optimize service processes. The customer service of TranzX is divided into several technical levels, from analytical error detection via phone to professionally trained workshop staff. 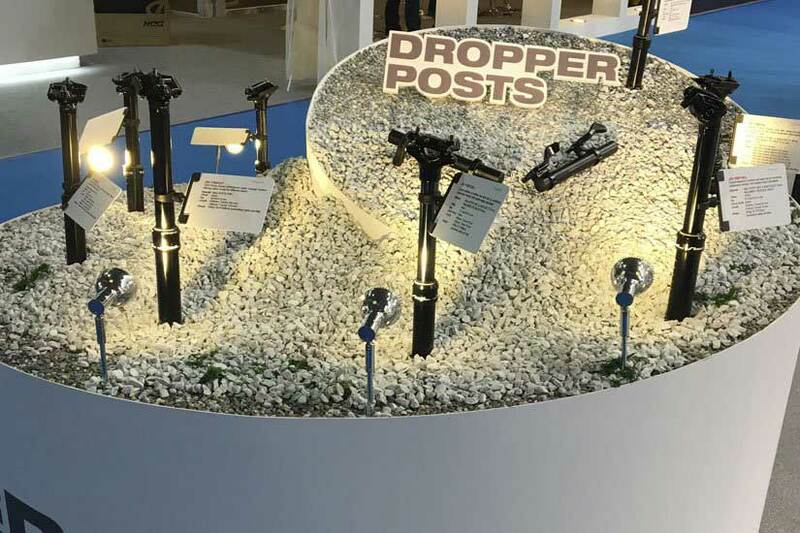 Through the eBike Tech Training Program, TranzX regularly gives its knowledge to its partners, intensifying the direct exchange the company has with dealers. All TranzX business clients have access to the Technical Service Hotline for support with technical questions or problems. Qualified bicycle mechanics and electrical technicians are available for consultation and personalized support. An extensive stock of spare parts allow for the quick replacement of all system components. More than 800 different items are stocked in the European Service Center in Bad Nauheim, Germany, with key parts readily available at all times. OEMs and dealers can receive the desired replacement parts within 48 hours. The LogiX Series marks the newest generation of TranzX products – elevating e-mobility systems to the highest threshold in diagnostics, power and performance. 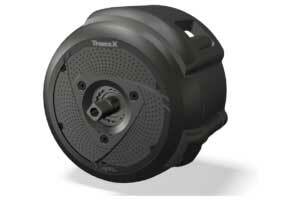 The first in the TranzX series to incorporate advanced LogiX technology is the new TranzX M25 central motor. 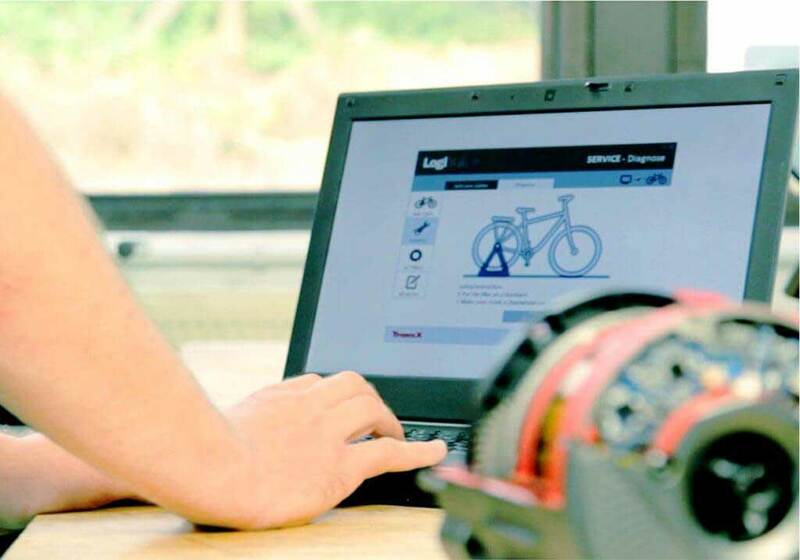 With the premium diagnostic platform LogiX, TranzX underwrites a new wave of e-bike mobility systems and components of distinguished quality and reliability. 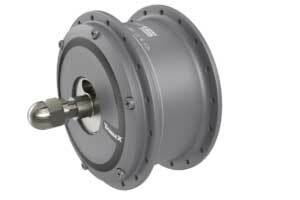 Superior motor performance is monitored steadily and automatically through a variety of debugging mechanisms – supported by continuous system read-outs and immediate error detection. Based on leading CAN bus (Controller Area Network) technology, LogiX uses fewer cables, provides a higher data transmission speed than the standard I2C bus, is less susceptible to system breakdowns, and ensures extendibility and system openness through multi-host architecture. E-bike servicing and assembly are easier, and parameters such as assistance ratio and the AGT shifting strategy are simply adjusted. The all new TranzX service-portal allows registered dealers and OEM customers to place orders, report complaints, read technical documents, ask technical questions directly to our service team and check the status of all of these cases at any time. You can login as usual on our homepage www.tranzx.com in the login area (see: menue bar or button below). Due to the complete adjustment of the new system and the new security policies all personal passwords had to be reset. Please use the “forgot password function” in this cases. Enter the email address you are registered on our homepage and you will shortly receive an email from TranzX to change your password. 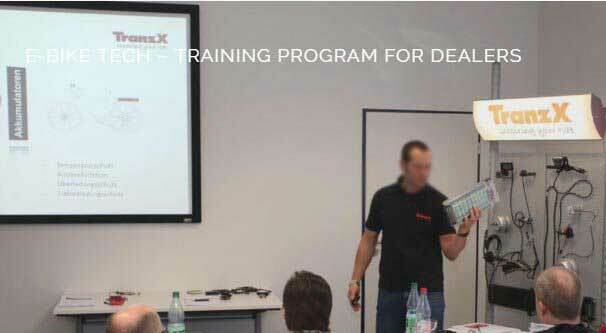 In our training center in Bad Nauheim we offer different training courses that are conducted by our qualified Service Managers to assure optimal results. Those interested can choose between two training modules – the Basic Training and the Product Line Training. Both sessions can also be combined. The Basic Training will feature useful information concerning the proper handling of TranzX systems. Motor and battery basics will be taught as well as the necessary know‐how for error detection. Tips for the repair and replacement of components will also be provided. Upon completion, attendees will receive extensive training material as well as an official certificate. You can find the seminar dates as well as registration information on the website tranzx.com in the Service-Portal. We will be present at the following upcoming events. Shou Shui Hsiang, 504 Chang Hua Hsien, Taiwan R.O.C. 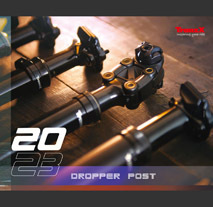 WWW.TRANZX.COM IS THE EXCLUSIVE OFFICIAL WEBSITE OF JD COMPONENTS CO., LTD.